India on Tuesday voiced its concern to China over the large trade deficit with it which has climbed to over USD 51 billion, and underlined the need to boost bilateral trade in IT services, agriculture products, pharmaceuticals and tourism sectors in which it has proven strength and global presence but miniscule presence. The bilateral trade between India and China rose by 18.63 per cent year-on-year and reached a historic high of USD 84.44 billion last year. But the trade deficit too continue to remain high at USD 51.75 billion in 2017. Commerce Secretary Anup Wadhawan, who is visiting Shanghai to attend the China International Import Expo (CIIE) here, met Wang Shouwen Vice Minister of China's Commerce Minister and discussed bilateral trade issues. He also expressed satisfaction over the progress made in talks regarding the export of soya bean meal and pomegranate from India, according to an Indian Embassy release here. "The Commerce Secretary while expressing concern regarding the large trade deficit, acknowledged Chinese government's efforts in clearing some of the market access issues such as for rice, rapeseed meal etc. during the past few months and expressed satisfaction over progress on soya bean meal and pomegranate and related issues," the statement said. India has been airing its concerns to China over the huge trade deficit for several years. New Delhi has been putting pressure on Beijing to take measures to bring down the over USD 51.75 billion trade deficit, which was one of the main focus areas of the informal summit between Prime Minister Narendra Modi and Chinese President Xi Jinping at Wuhan in April this year. India has been asking China to provide market access to its food and agro products, pharmaceuticals, IT and IT-enabled services (ITES), tourism and services in which it has proven strengths and significant global presence but minuscule presence in China. The Indian pavilion at the CIIE has showcased import opportunities of these products. In his meeting with Wang, Wadhawan also informed him about the encouraging response to the business promotion events organised by the Indian Embassy and Consulates covering products like sugar, rice, tea, oil meals etc. He requested Wang to provide the guidelines of the Chinese Ministry of Commerce to its importers to source these products from India. Recently, India and China had a series of official level exchanges to discuss the bilateral trade issues. 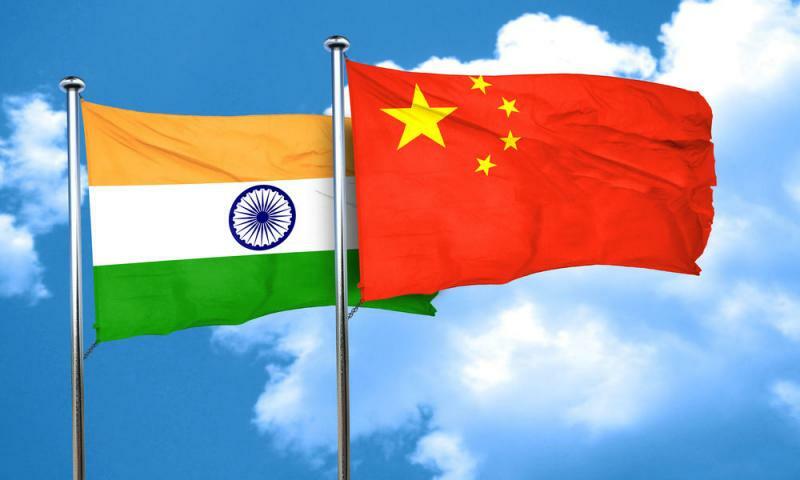 After the successful Joint Economic Group meeting hosted by India's Commerce Minister in March 2018 and attended by Chinese Commerce Minister, both countries had two rounds of dialogues at the official level leading to resolution of some of the pending market access issues, the release said. Wadhawan also had a discussion with sugar importers of China, including China Sugar Association, and briefed them about India's sugar sector and its proven available capacity in terms of both, quality as well as quantity, to meet the Chinese requirements on a sustained long term basis. Important players from Indian sugar industry including Managing Director of the National Federation of Cooperative Sugar Factories Limited (NFCSF) also attended the meetings. These meeting would be helpful in tapping this major import market for Indian sugar, it said.